Greg Murphy has been confirmed as the driver of the Castrol EDGE-backed Paul Morris Motorsport Commodore VE for the 2010 V8 Supercar Championship Series. Murphy will keep his famous #51 number that he has used since 2001. 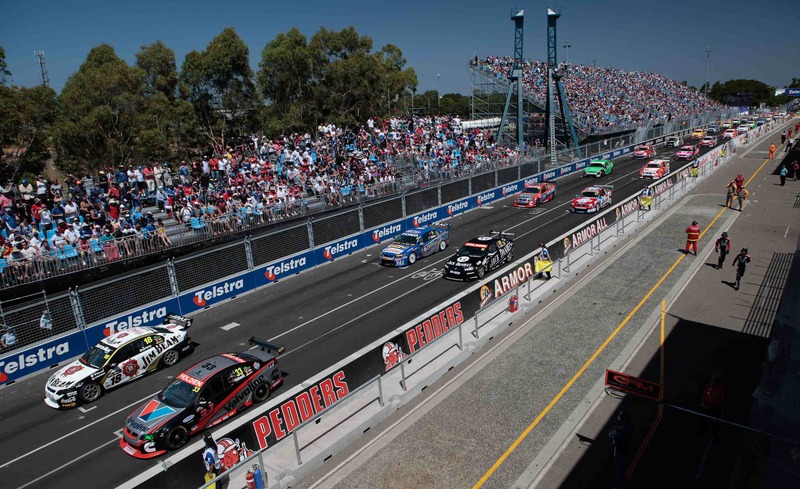 The car will be built in conjunction with V8 Supercar Championship-winning Triple Eight Race Engineering, which recently entered a full technical alliance with PMM after Triple Eight switched from Ford to Holdens for 2010. After months of speculation, the New Zealander was pleased to confirm his new ride. The new arrangements see Murphy renew his association with Castrol, having driven Castrol-backed cars at Kmart Racing and Supercheap Auto Racing, claiming back-to-back Bathurst 1000 titles in 2003/04. 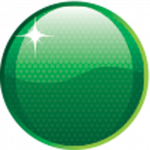 Castrol Lubricants Marketing Director Andrew Johnson is excited about the new partnership with PMM and Murphy. “This is the best total V8 package we’ve signed up for in many years,” he said. 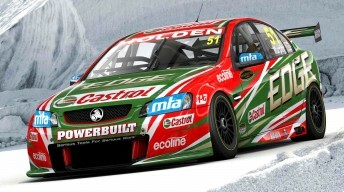 “The look of the Castrol EDGE Commodore, the engineering arrangements, the first class team facilities here at the Holden Driving Centre, then you add in a top class driver like four-time Bathurst winner in Greg Murphy. We couldn’t ask for more. Murphy will also be joined at PMM by long-time personal supporters Powerbuilt Tools, MTA and Big Ben Pies. “Powerbuilt Tools, MTA and Big Ben have been supporters of mine for many years and I’m thrilled we’ve been able to offer them this wonderful opportunity to come along for the ride on the Castrol Edge Commodore,” Murphy said. 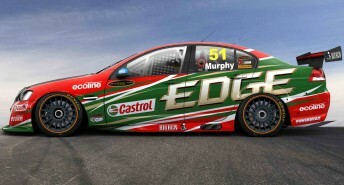 Murphy will get his first drive in the Castrol EDGE Commodore at Queensland Raceway on February 10.